Palm Door: Ellen & Scott hitched. 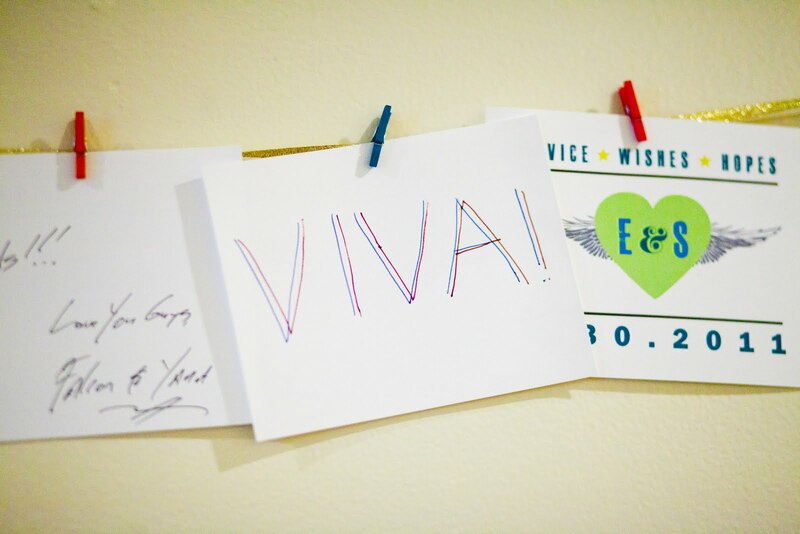 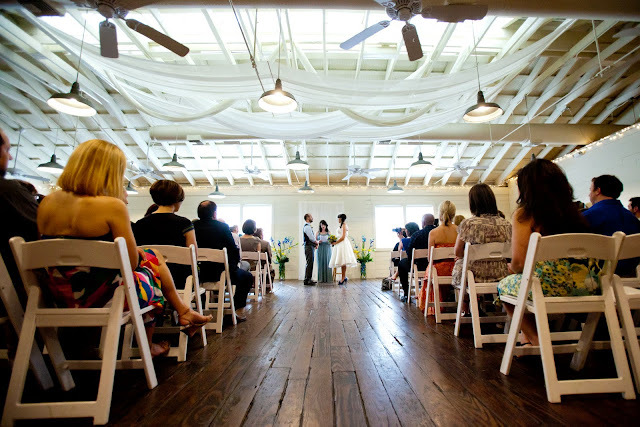 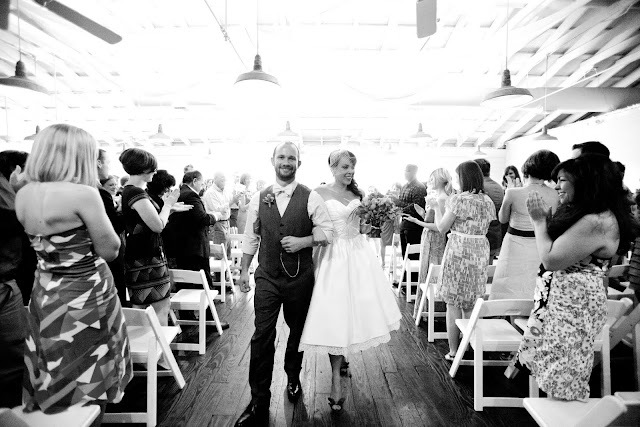 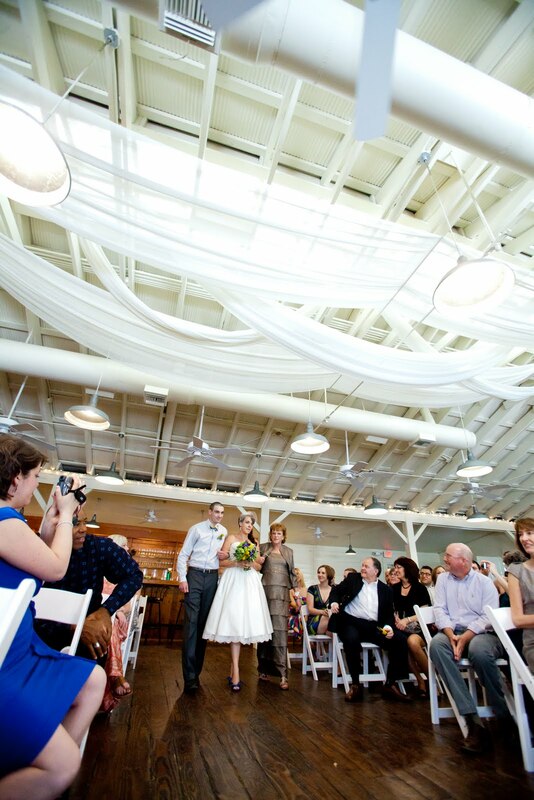 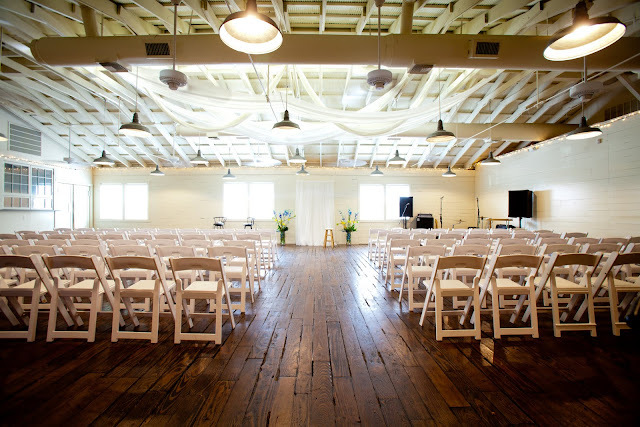 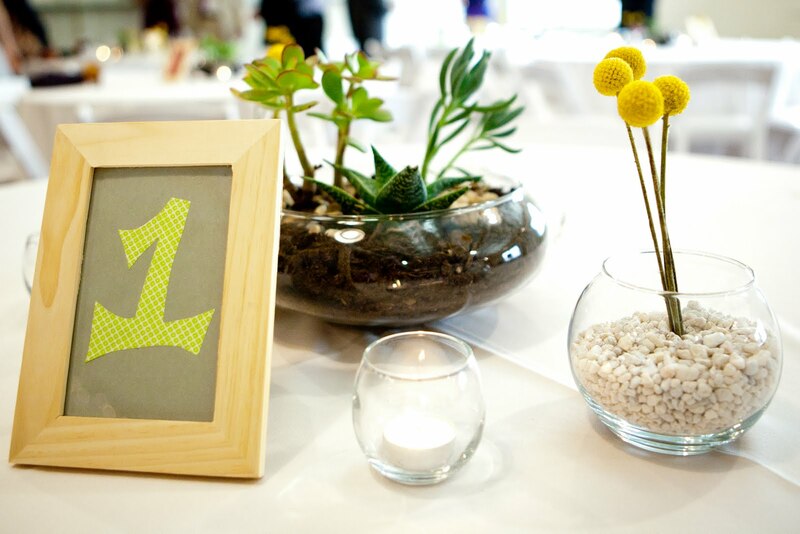 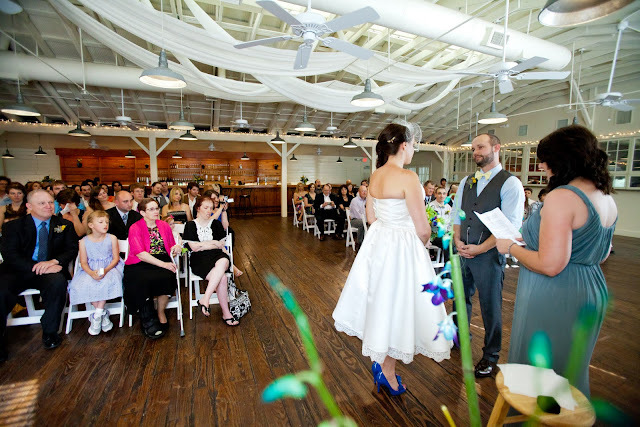 Loved Ellen & Scott's DIY wedding in April at Palm Door. 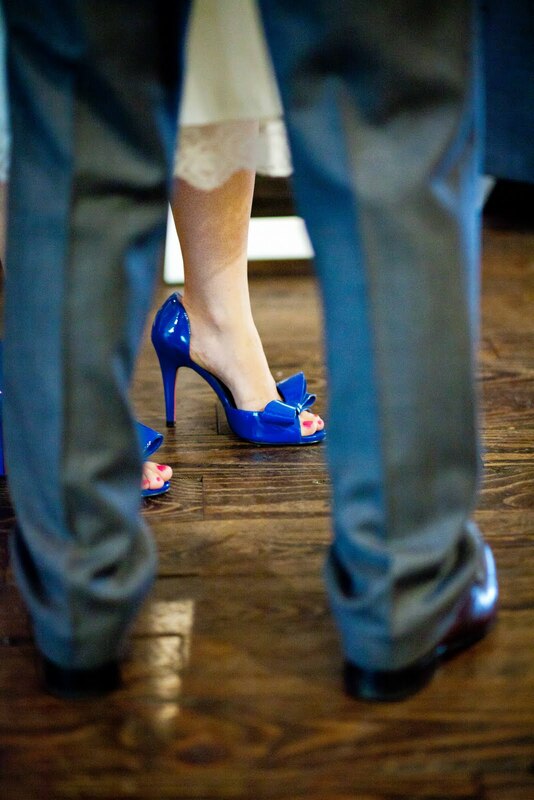 How great are her blue heels with her dress! Whitney Lee did a fabulous job capturing the darling couple & space.